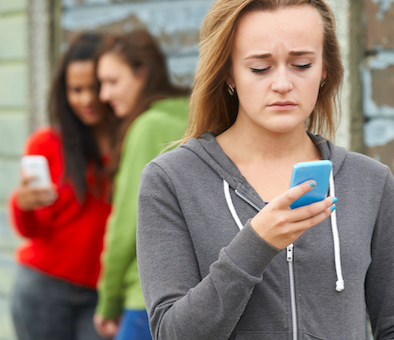 Since 2013, cyberbullying (being threatened, harassed or humiliated by someone through electronic technology, such as social media and texting) has increased, and now 1 in 4 youths have experienced aggression online. Parental controls – There are many programs designed to help prevent cyberbullying, such as ReThink and others. 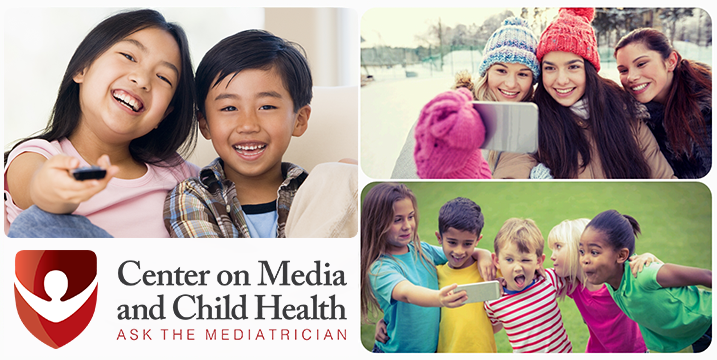 Explore your options, read reviews, and choose methods that work best for your family. screen time limits to her 9-year-old son. 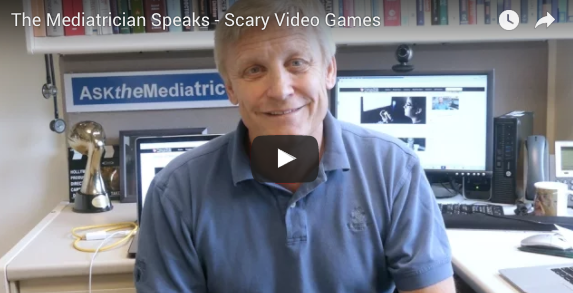 scary video games and how playing them can affect children. The Beginning of the End of the Screen Time Wars, Dr. Rich is recognized for his thoughts on screen time.